I first read this book while I was a student nurse. 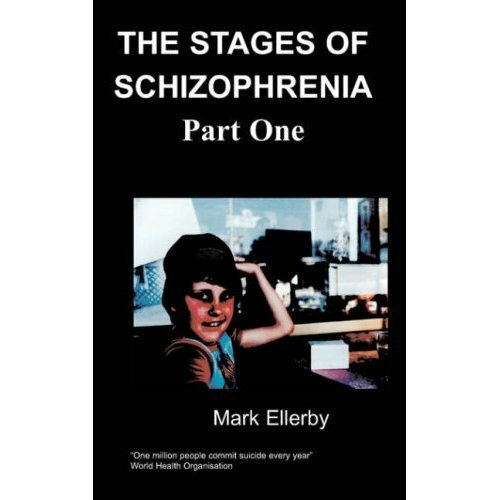 I worked alongside Jason who gave me a great insight into psychosis and inspired me to read this and his other book Stigma. Fantastic book and a very inspirational gent!